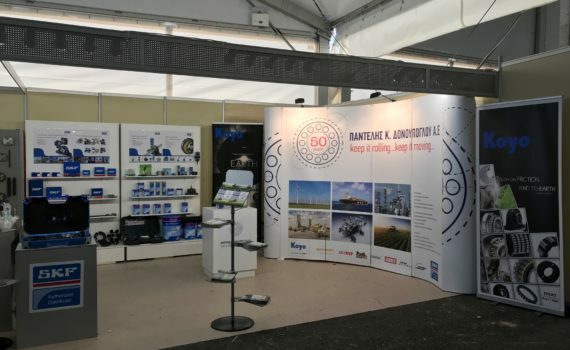 At this year’s Hannover Messe in Germany, bearing manufacturer NKE Austria GmbH presents bearings with black oxide finish. The protective layer improves run-in and wear characteristics and protects against environmental effects. 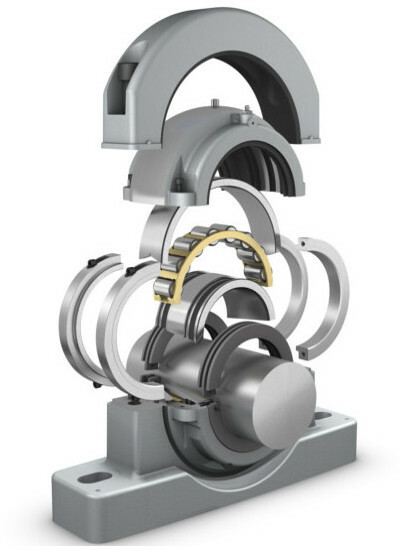 Especially in critical applications such as wind turbine gear boxes, black oxide finish is a cost-effective and technically viable means of prolonging the service life and performance of rolling bearings. Η Παντελής Κ. Δονούπογλου AE στην 2η Πανελλήνια Έκθεση για τη Γεωργία και τη Κτηνοτροφία Agrothessaly. Η Agrothessaly αποτελεί μία στρατηγική συνεργασία της ΔΕΘ-Helexpo και του Δήμου Λαρισαίων και στην περσινή διοργάνωση της προσέλκυσε 40.153 επισκέπτες, μέγεθος τετραπλάσιο σε σχέση με την προηγούμενη έκθεση. Η Agrothessaly έχει διεθνή χαρακτήρα, καθώς πέρσι υποδέχθηκε ομαδικές επισκέψεις από τη Βουλγαρία, την ΠΓΔΜ, την Αλβανία και την Τουρκία, αλλά και επισκέπτες από Κύπρο και Ιταλία. 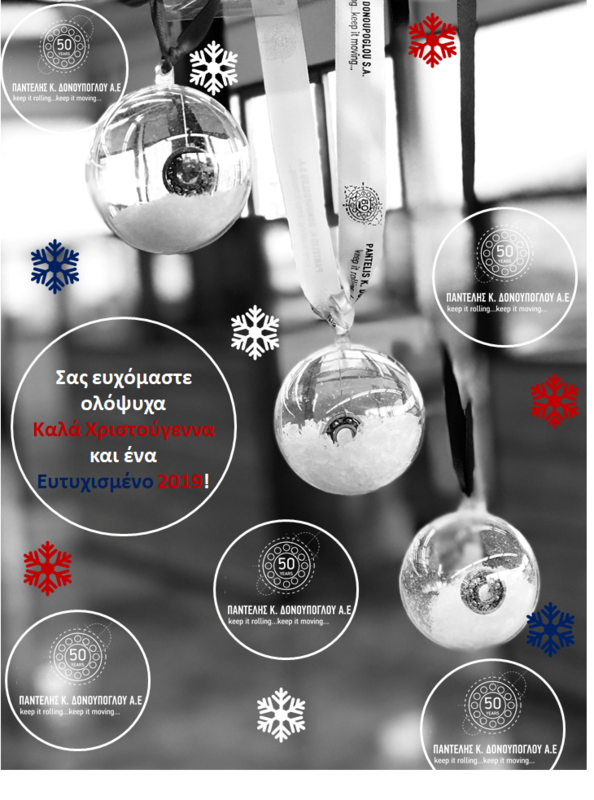 Μεγάλο είναι το ενδιαφέρον και για τις παράλληλες εκδηλώσεις της έκθεσης, που καλύπτουν ένα ευρύ πεδίο του αγροτικού κλάδου και συγκεντρώνουν πλήθος κόσμου, που ενημερώνεται από φορείς του πρωτογενούς τομέα, αλλά και από εκπαιδευτικά ιδρύματα, όπως το Πανεπιστήμιο Θεσσαλίας και το ΤΕΙ Θεσσαλίας. Η Agrothessaly αποτελεί μία στρατηγική συνεργασία της ΔΕΘ-Helexpo και του Δήμου Λαρισαίων και στην περσινή διοργάνωση της προσέλκυσε 40.153επισκέπτες, μέγεθος τετραπλάσιο σε σχέση με την προηγούμενη έκθεση. At the SMM2018 trade fair (Hamburg, 4-7 September), SKF will showcase a range of new products that help owners and operators comply with present and future environmental regulations, as well as help them improve maintenance processes and performance. The new products include environmental-friendly shaft line and condition-monitoring solutions. Gothenburg, Sweden, 20 June 2018: SKF will launch four new products at the SMM show while showcasing a wide range of its latest offerings for the maritime sector. The first new launch at SMM is SKF’s new environmental-friendly shaft line solution – Simplex BlueRun. This range of water-lubricated sterntube solutions includes Simplex BlueRun bearings, carrier bushes as well as the Simplex BlueRun tail shaft monitoring system. 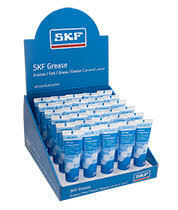 In addition for the optimisation of oily water treatment processing onboard any kind of vessels SKF has developed two new products. The new products include the Turbulo SolidMaster, a filtration unit that precedes an oily water separator and mechanically removes suspended solids in the bilge water. Also on stand will be the new Turbulo HycaLogger, an electronic tool/log book to log raw data of the oily water separator i.e. all oil discharges from the oily water separator. Alongside the wide range of marine solution exhibits, SKF will also have the product developers and marine experts available throughout the show, so that visitors can discuss how the solutions could relate to their specific application needs. The SKF anti-fretting paste LGAF 3E is a well-proven mounting paste that helps to reduce fretting corrosion in metal to metal contact areas that are subject to vibrations or small relative movements. The new 35 gram tube is designed to be readily available in every tool case for mounting bearings or protecting other metal to metal contact areas from fretting corrosion. Since only little amounts are needed for effective protection, the 35 gram tube is sufficient for many installations. 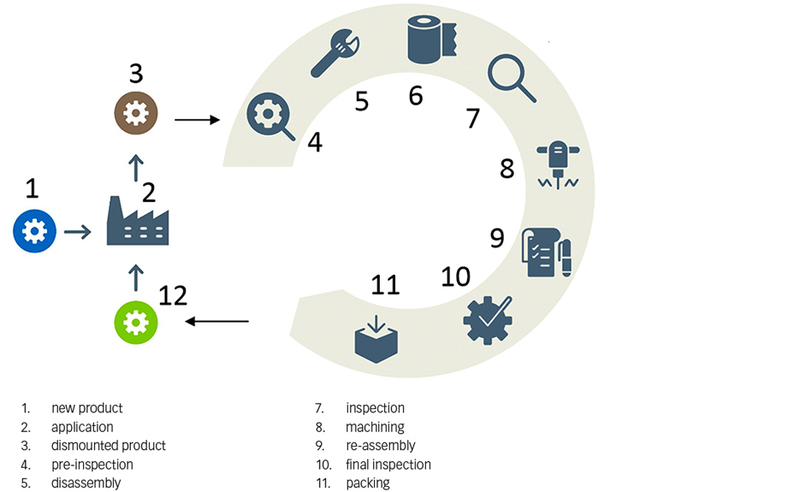 More than 25 installations of 23120 CC/W33 can be performed with a single tube. The most common usage of LGAF 3E is for mounting bearings. Applying the anti-fretting paste in the loose fit between the bearing and the housing (or shaft) significantly reduces fretting corrosion and helps to increase the service life of the bearing, shaft and housing. 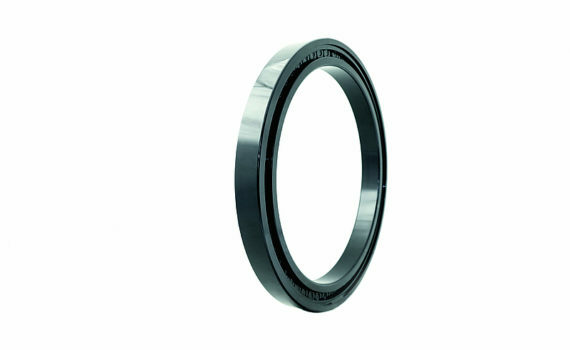 LGAF 3E reduces fretting corrosion in the loose fit of bearings. Less corrosion makes bearing dismounting easier. 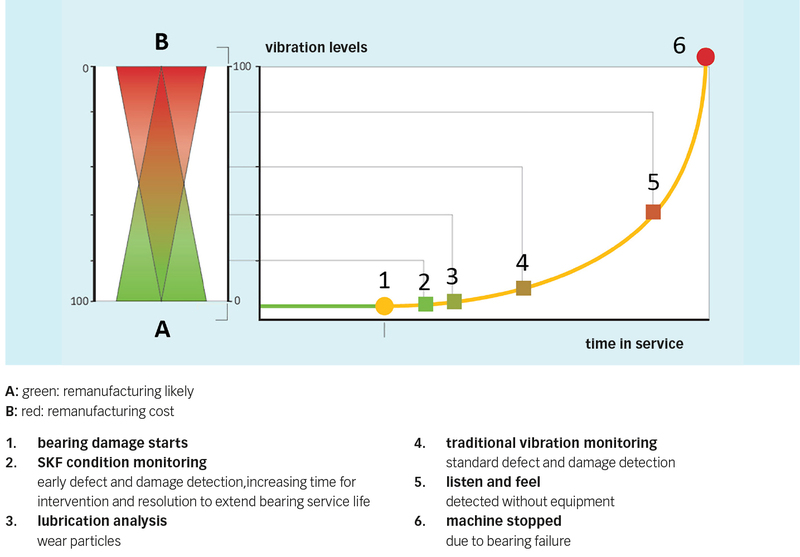 Reducing corrosion repair work helps to maintain a good bearing fit. maintain high heater performance over time. 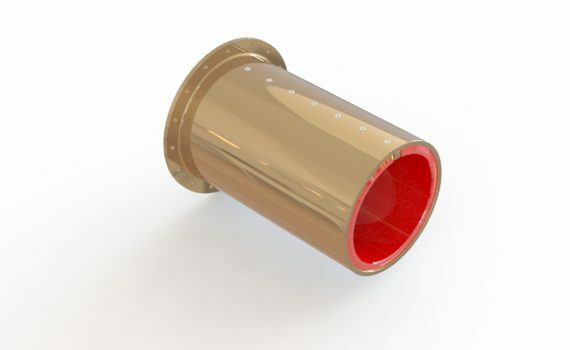 SKF VIBRACON chocks are delivered with protective layer of LGAF 3E and are ready for use. After equipment re-installations where the spherical surfaces were separated and cleaned, a thin layer of LGAF 3E needs to be applied to prevent fretting corrosion and keep the chock in a good condition. 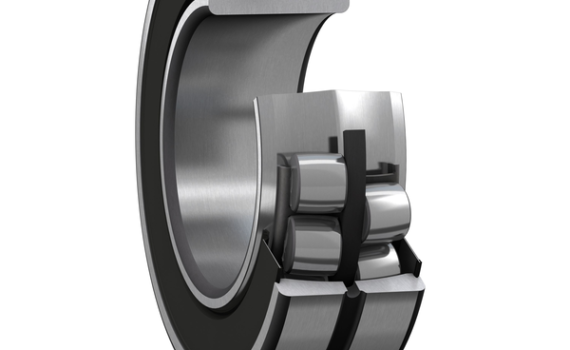 Now an established brand within the SKF Group, Cooper Roller Bearings product ranges will henceforth be marketed as ‘SKF Cooper split bearings’. 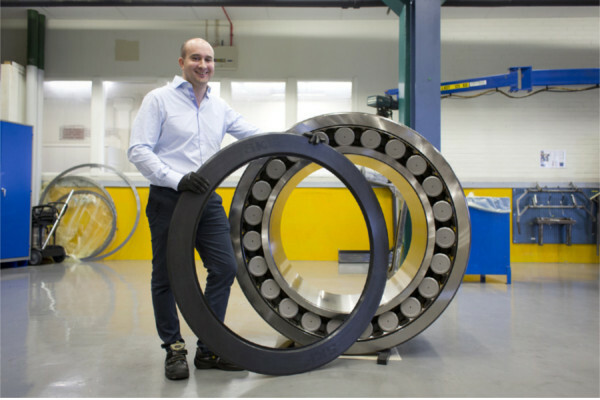 Gothenburg, Sweden, 15 January 2018: SKF acquired Cooper Roller Bearings Co Ltd in 2013 as part of the US based Kaydon Corporation, Cooper’s parent company at the time. 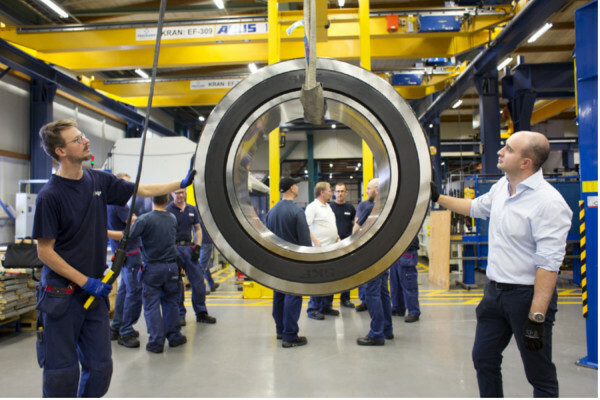 Following a period of consolidation within the SKF, it has now been decided that all Cooper Split Bearings ranges will be marketed under the name of SKF Cooper going forward. As well as their complementary product ranges and reputations for engineering excellence, Cooper and SKF have one other thing in common: both mark 1907 as a particularly momentous year in their respective histories. 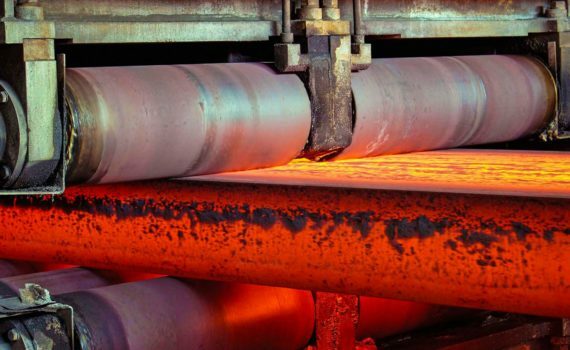 1907 was the year that Cooper’s founder, Thomas Cooper patented the world’s first split rolling element bearing, and in that same year Sven Wingquist invented the first self-aligning bearings and founded the Svenska Kullagerfabriken company – nowadays more commonly known as SKF.